This page will give you clear information on my styles and compare packages & contrast my different approaches. Often the choice between them is more complex than just cost. I have had customers who have mentioned reasons such as: “less fuss”, “two year old toddler in tow”, “husband can only take lunch break”, “less formal approach”, “more natural”. So below are all approaches in a nutshell which lets you compare packages of my Newborn Photography. Close-up shots of feet, lips, eyelashes etc. 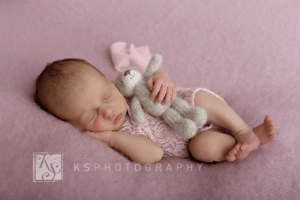 Book your Lifestyle Newborn Session here. If you are still not sure which package to go with, please give me a call on 0434 704701 to discuss it. Maybe you have your own specific reasons, which you can discuss with me. Thanks.